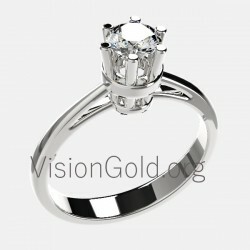 Keep in your hand this unique monopost and gratify the dream he always wanted. 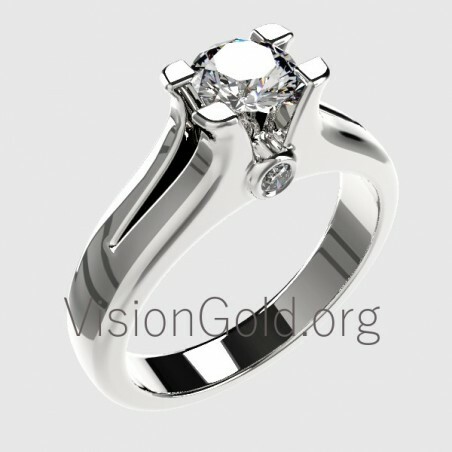 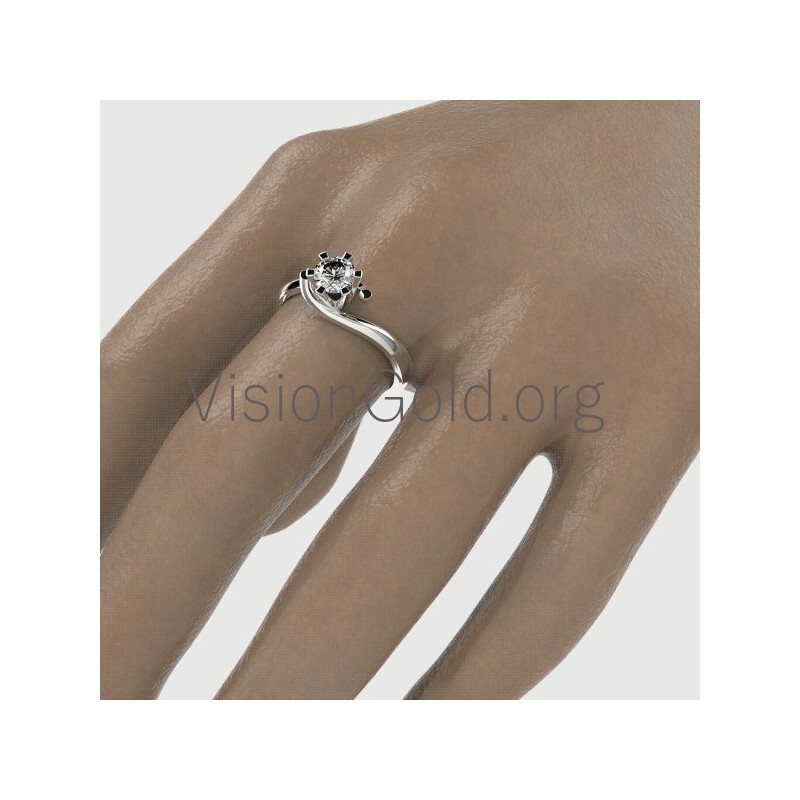 With a handmade construction that impresses with the stone tall so as to highlight it in a non-competitive price is a ring that equates to the perfect market. 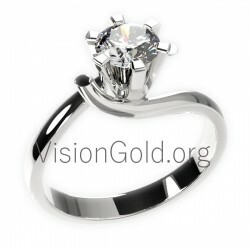 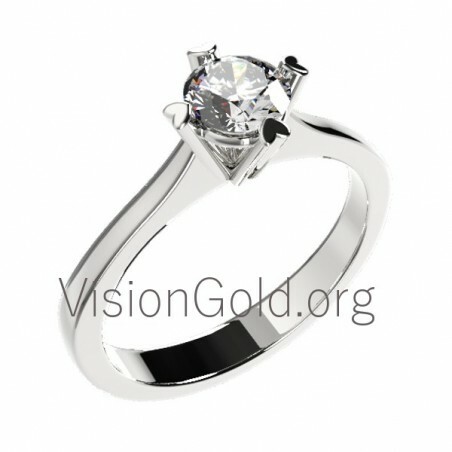 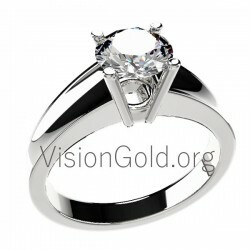 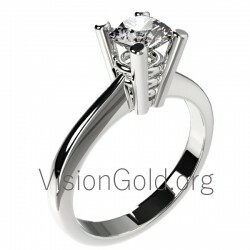 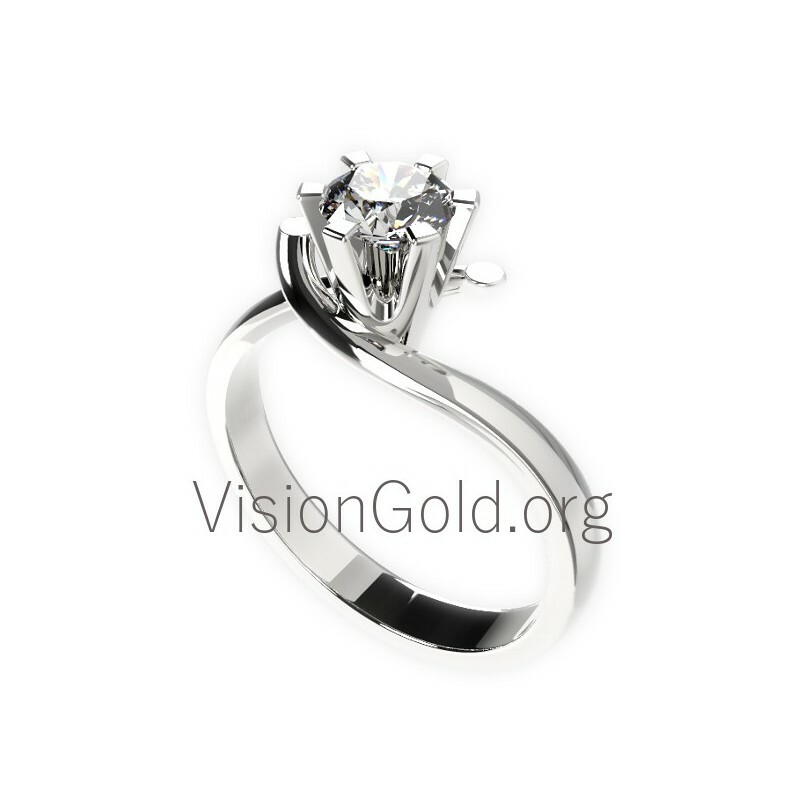 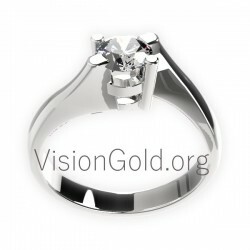 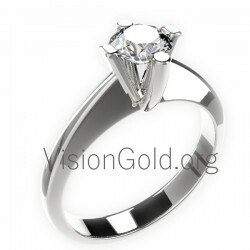 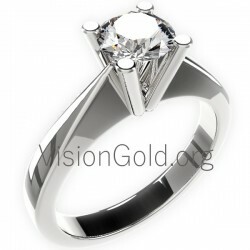 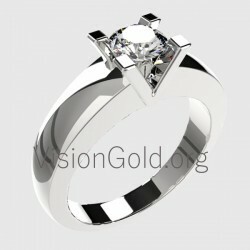 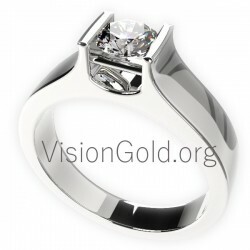 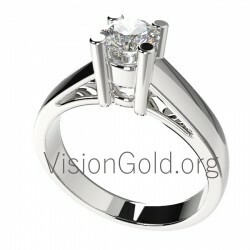 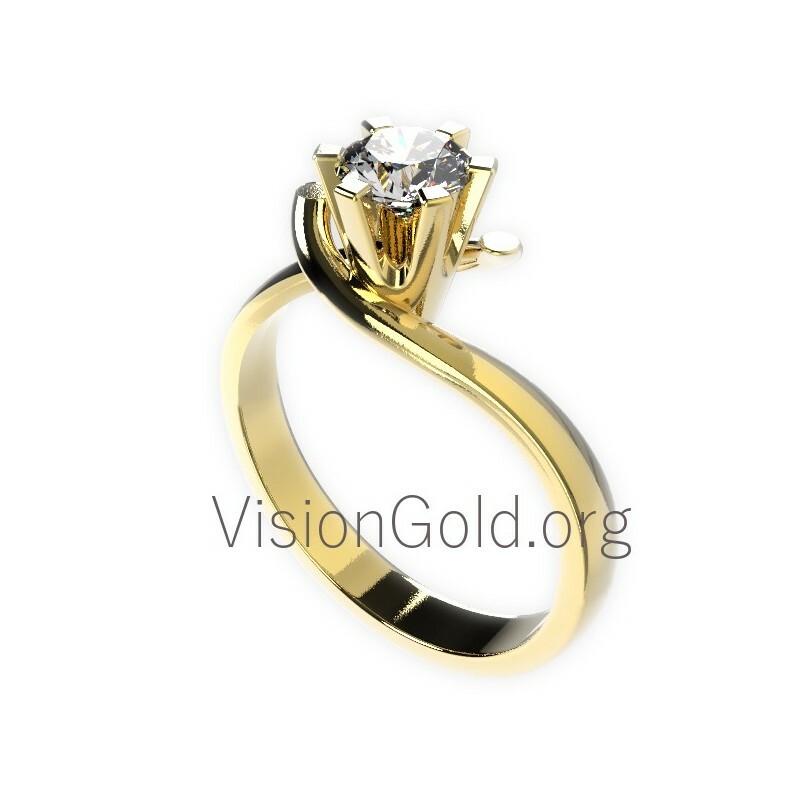 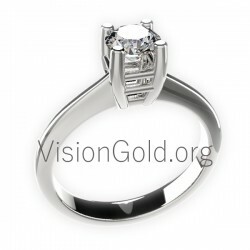 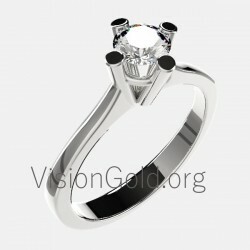 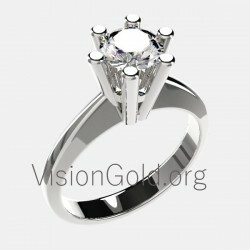 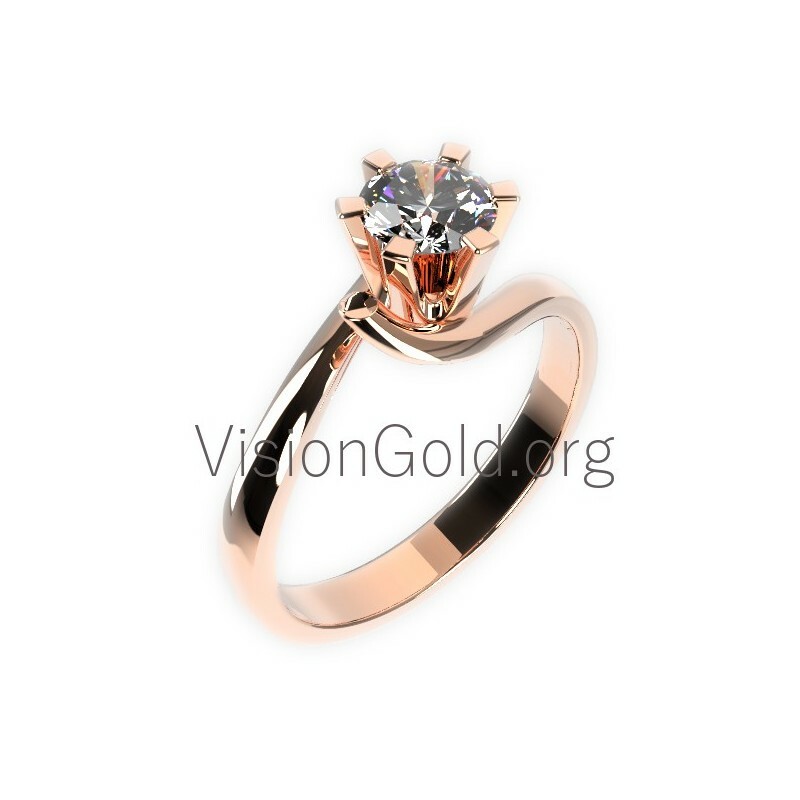 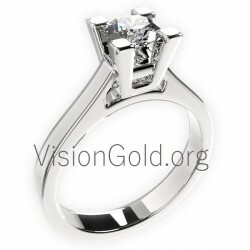 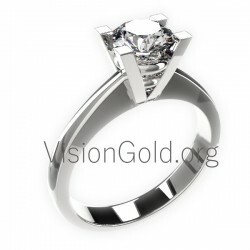 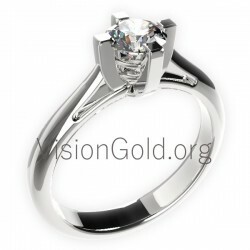 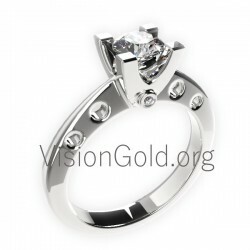 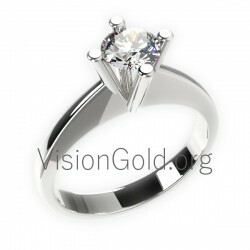 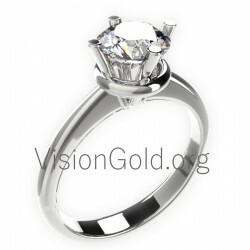 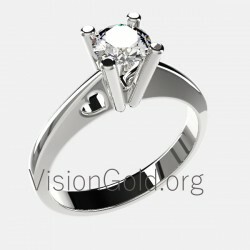 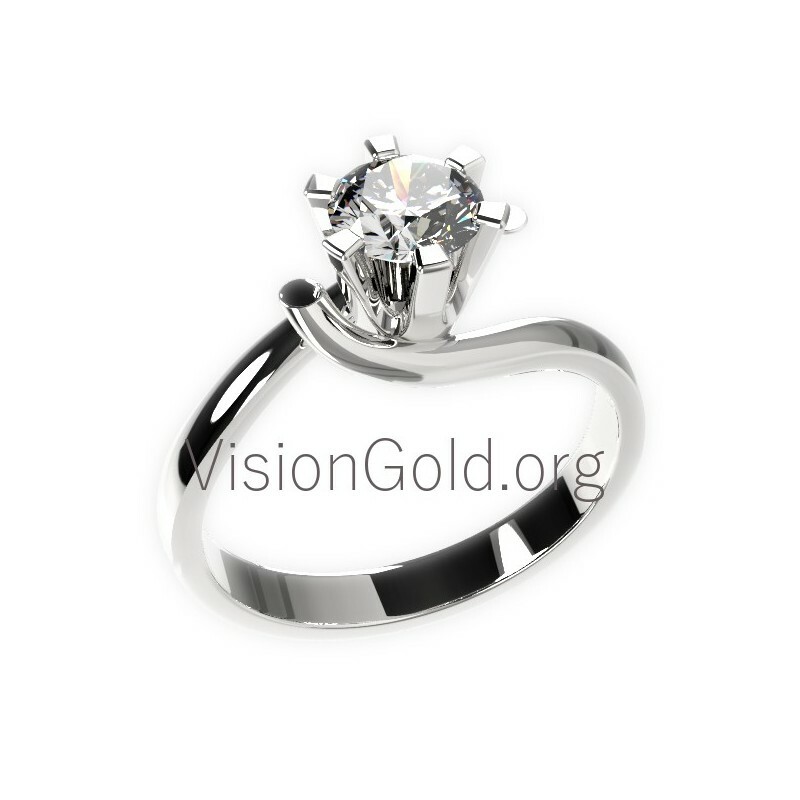 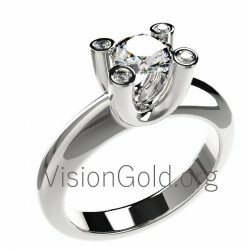 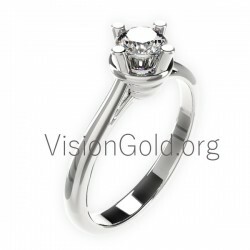 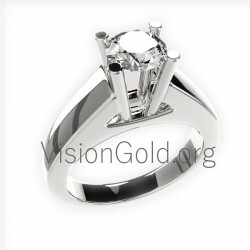 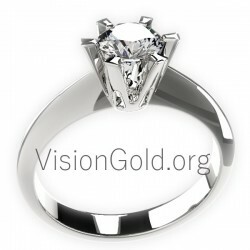 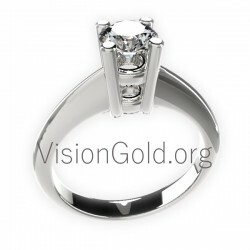 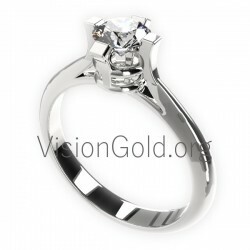 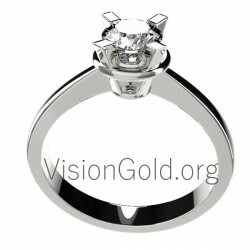 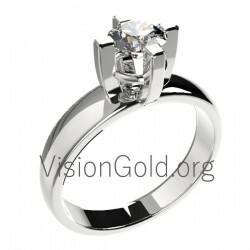 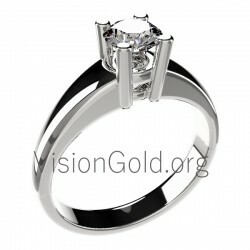 It is shipped to you with a guarantee for the diamond and they are donated for transport.